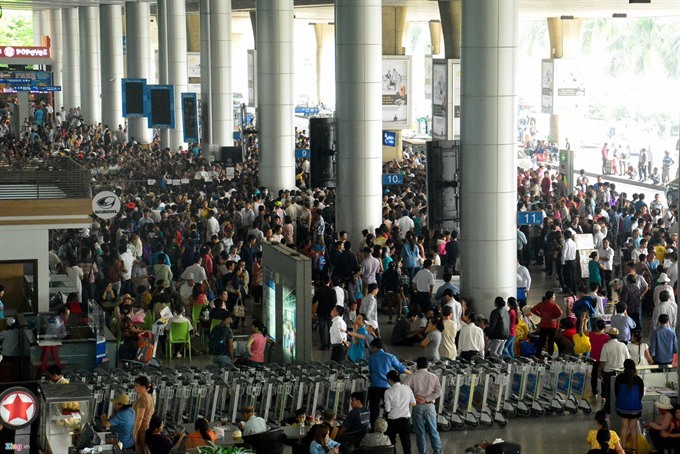 To address the dramatic decrease of international tourists to Vietnam in 2015, the Government granted citizens of the United Kingdom, France, Germany, Spain and Italy a visa exemption for stays of less than 15 days, regardless of passport type and travel purpose from July 1, 2015 to June 30, 2016. After one year of piloting the visa exemption, Prime Minister Nguyen Xuan Phuc decided to renew the policy for one year, till June 30, 2017. He made the decision on June 30, 2016 and it came into effect the next day. Similarly, in 2017 when the Government renewed the policy again, it did so only 24 days before the expiration date on June 6, 2017. Therefore, there’s good reason to expect it will be renewed again—but little reason to think it will happen in time for visitors and guides to plan for it with ease. Nguyen Thien Phuc, an inbound tour operator, said that announcing visa policies too close to the enforcement dates puts both tourism enterprises and tourists at risk. Companies commonly build up tour programmes six months to one year prior. They cannot promote tour packages if the visa is not fixed. 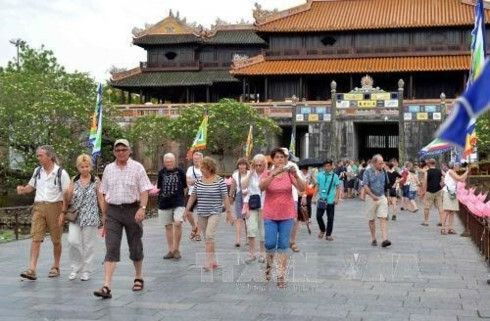 Phuc told Thanh nien (Young people) newspaper that his foreign partners usually complained about the late announcement of Vietnamese visa policies as tourists usually register for tours four to five months before the departure dates. 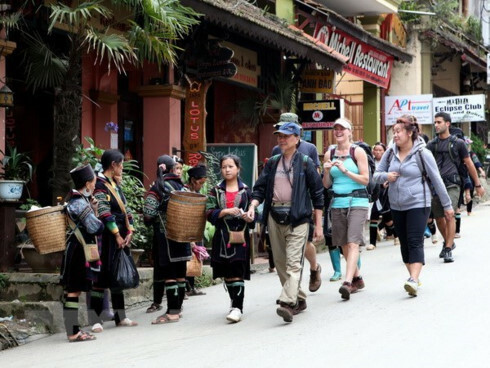 “If Vietnam suddenly stops the visa exemption policy, a tourist will have to apply for visas in rush when the departure date approaching fast,” he said. The Travel & Tourism Competitiveness Index 2017 published by the World Economic Forum ranks Vietnam in 34th place in terms of natural resources, 30th place in cultural resources and business travel, 37th place in human resources and labour market out of 136 economies across the world. However, in terms of international openness, the country scored low, at the 73rd place. 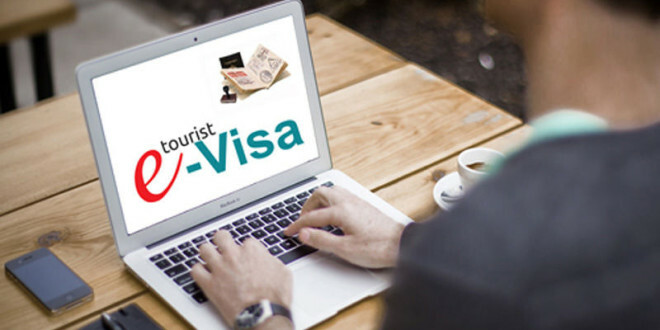 In comparison to other countries in the region, Vietnam’s visa policies are not as competitive and attractive, with the visa exemption offered only for citizens of 23 countries and territories. That figure is 165 in the Philippines, 164 in Malaysia and 160 in Singapore. Indonesia, aiming to welcome 20 million foreign tourists by 2019, has opened the visa exemption policy for citizens of 169 countries and territories. The visa-exempt stay duration is only 15 days, quicker than the typical trip of an international tourist to Vietnam. 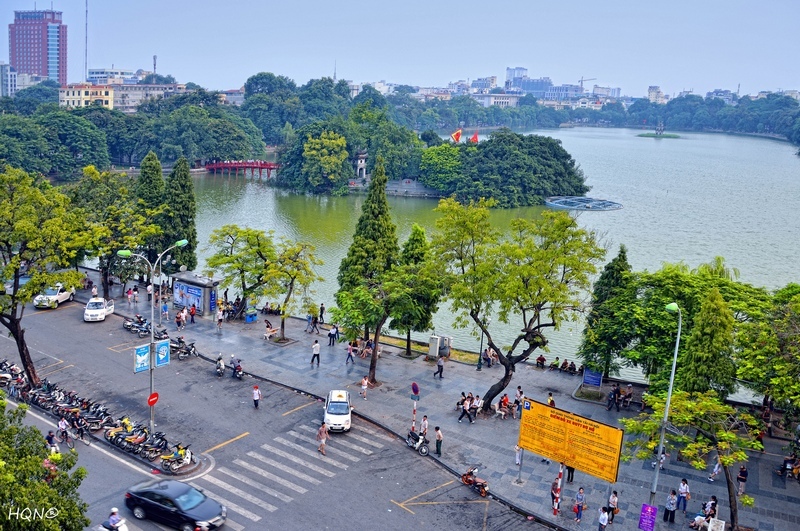 Moreover, citizens of countries enjoying Vietnam’s one-way visa exemption to Vietnam have to bear a passport which must be valid for at least six months and at least 30 days from the departure date from Vietnam. Nguyen Quoc Ky, head of Vietravel Company Managing Board, said that these shortcomings obstruct the influx of tourists to Vietnam. “From 2011 to 2017, Japan welcomed 19 million international tourists but the number in Vietnam was only 12.9 million. Thailand, meanwhile, expects to receive 35 million international tourists in 2018. The widening gap means we are stepping backward,” said Ky.